YES! It’s a makeup remover PLUS cleanser (2in1) from NIVEA! As surprising as it may sound, not everyone knows that double cleansing (i.e. cleansing milk/oil + face wash) is a must to properly clean your make up. Face wash alone won’t be able to completely remove your make up, and THAT, my friend, is very highly possible to cause acne, premature skin aging, and the list goes on and on. Also, if you ever wonder why your skincare doesn’t work as it claims, yep, it might also be because you put it on top of a not-so clean surface. Now that you get the gist of it, let us introduce you to NIVEA Make Up Clear! Jess: I tried the mud variant twice and had some breakout after both attempts. It quite confused me because right after I used it, I wiped my skin with a cleansing oil which I usually use, and saw no residue at all on the white cotton pad; which means, it cleans my face really well. I honestly think that the only reasonable cause must be my super sensitive skin which is allergic to one of the ingredients in this product, because I read a lot of reviews about this and most of them are positive – they love it. I suggest if you have a super sensitive, acne prone skin like me, go for the foam ones. I tried both the oil and normal version, both didn’t break me out and they cleansed just as well as the mud one. Or if you insist on trying this mud version, you might wanna try it on one or few parts first; perhaps your forehead or chin, and see how it goes. 1. Apply on your skin by gently massaging in a circular motion using wet fingertips for 30 seconds to 1 minute. Avoid the eye area (use eye makeup remover for your eye makeup). Optional: You can also wet your face first with warm water before applying this product. 2. Rinse off with warm water. Make sure you there is no cleanser left. We usually follow up with a facial cleanser just to make sure it’s really clean lol. But it’s optional. Just like the tagline says, “Makeup bersih tanpa residu kurang dari 5 menit” (no residue in under 5 minutes)! 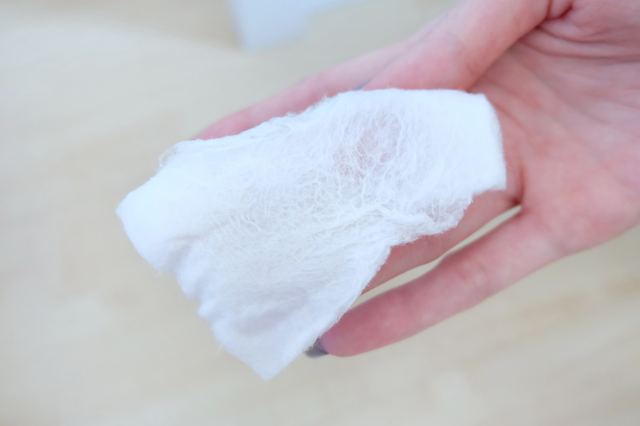 ↑ After using NIVEA Make Up Clear, we tried wiping our skin using a cleansing makeup we usually used, and as you can see, there was no residue left! You can get Make Up Hampers worth IDR 2,000,000 each and 1 of 10 lucky winners will get an exclusive day with the famous Make Up Artist, Bubah Alfian! There's no option for dry-skin 🙁 Or we can just try out the pink one? Hahaha no, we only do 4-5 steps (remove makeup – cleanser – toner sometimes – moisturizer – night cream). 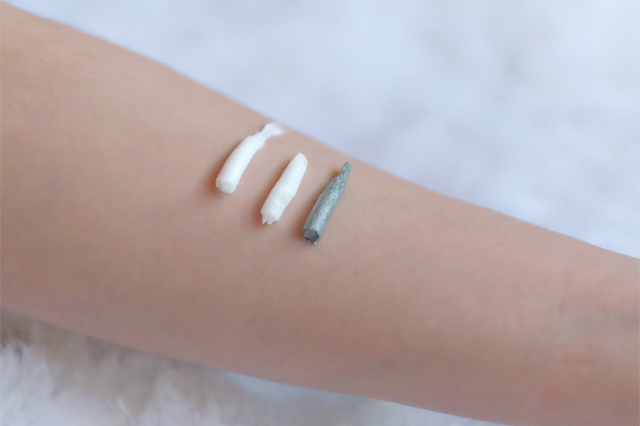 Moisturizer is very important, especially for dry skin! okay honestly i have to admit that ELLE's hair color is just SO BEAUTIFUL OMG pls teach me your ways. For the first time in Pakistan, create your own website without worrying about costs with us at PK Domain. We provide professional quality web hosting completely free! We provide cheap webhosting in Pakistan. You can also buy cheap reseller hosting in Pakistan from us. We Provide Reliable Web Hosting at affordable prices. For more detailed information you can visit us at http://www.pkdomain.com.pk.